MAKE THE IMPACT YOU’VE ALWAYS WANTED. 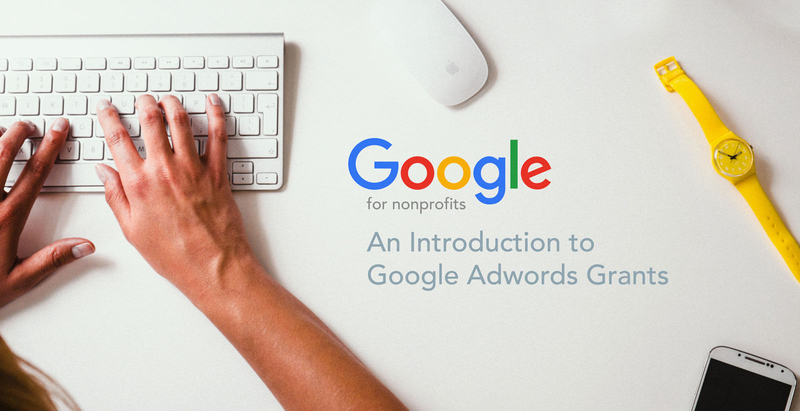 SixFive helps provide nonprofit organizations with access to $10,000 USD in free Google Grants advertising credits each month. We help drive targeted, relevant people to your site every day. We love supporting nonprofits in making a meaningful change in the world. Work with us to set you up with $120,000 USD in free advertising credits each year. 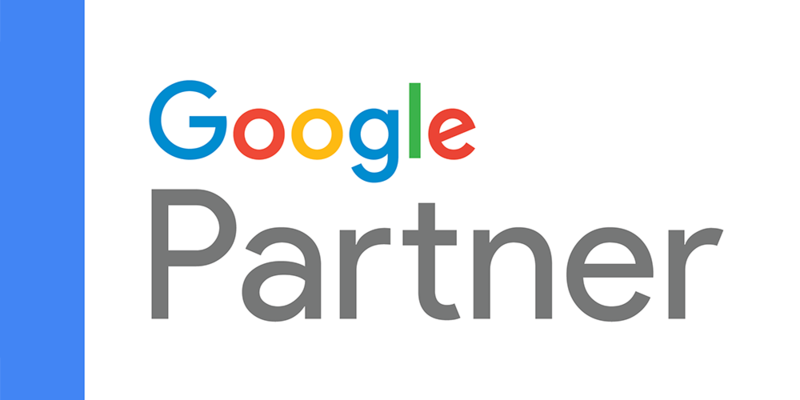 We apply for the Google AdGrants program on your behalf. No need to stress! If you are eligible, there is a 100% success rate. From deep Adwords knowledge to website design expertise, our team makes sure every dollar you spend is effective as it can be. The average organization only spends $360 of the $10,000 a month. That is over $9,500 wasted! We help you make the most of your Google Grant. We keep you up-to-date with what we’re doing and send a thorough report every month so you can see how effective your ads are. On our bigger packages, our team provides state-of-the-art website and landing page design to make sure your supporters find their way. There are no fees for the Google Grants Program. However, it is complex to get approved and then set up and run the ads effectively. We work with great nonprofits for a monthly fee to set everything up. We run and optimize the ads and website so the campaigns are successful and so nonprofits don’t have to split resources or hire an employee to manage them. Our fees are very fair for the amount of and the value of the work we do! We are located in London, Ontario with a Satellite office in Toronto, Ontario. Our main office is at Innovation Works, a coworking space dedicated to nonprofits and social enterprises. If you’re intereseted in a visit or tour, please get in touch and book a time. We look forward to seeing you! How Do We Get Approved? Getting approved can be complex if you haven’t done it before. There are multiple steps including getting tracking set up on the site and verifying your nonprofit status. However, we have gotten many approved without a problem. We do not charge nonprofits up front and only charge when the Google Grants Application is approved and your organization has access to the $10,000 USD each month. The process can take a different amount of time based on the steps necessary. We can determine that with an easy, quick, free consultation. We have seen anywhere from 4 days to around a month. No payments are required until the application is approved. Depending on the nonprofit and the population and location they are targeting, we see between 100 and 750 relevant people on our client’s sites each day. We usually see multiple conversions (valuable goals including form submissions, donations, and phone calls) each day. We’ll apply on your behalf to secure the Google Grant. 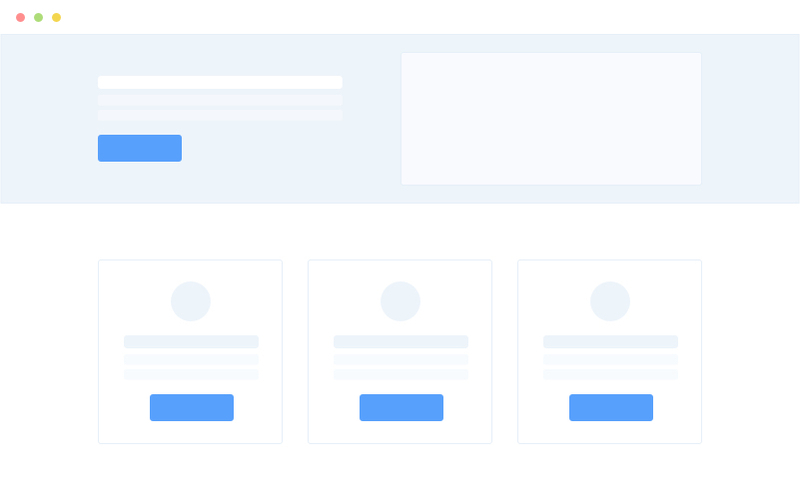 While we wait for approval, our team will perform keyword research and create a strategy tailored to your organization and your goals. Once approved, the ads go live! We continue to work with you and optimize your campaigns. We’ll schedule a strategy call to learn more about your goals as a non-profit organization. We’ll usually do a major overhaul. Most existing accounts have not been properly created or optimized. We will create a proposal, and once approved, the ads go live! You’ll receive reporting and we will continue to work with you to optimize your account. Check out some of our great nonprofit clients and partners we’ve helped grow below. We use powerful strategies and proprietary data to target users in the most important moments. We constantly optimize your account to grow your bottom line. We’re happy to share the results. Grow with SixFive today.